Carlsberg is looking to ramp up the digital marketing activity around its sponsorship deals with Liverpool, Tottenham and Arsenal football clubs, after hailing the success of its Facebook and mobile campaigns during the Euro 2012 Championship. 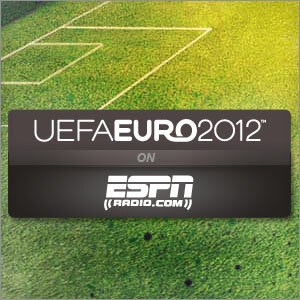 EURO 2012 Audience Up 51% Compared to 2008 in the U.S.
Euro 2012 is over and the event was watched, acclaimed and followed in the United States. Living in NYC, I noticed that although the timezone, the distance and the fact that soccer is not a traditional U.S sport, Euro 2012 received a heavy media presence. The EURO 2012 fever is on and official sponsor Castrol EDGE has announced its campaign to leverage its sponsorship of the UEFA Euro 2012, by combining technology and data analysis techniques to identify which players and teams will deliver a winning performance in Poland and Ukraine this summer. Racism at Euro2012: Panorama Strikes…..again! We all remember the documentary Panorama aired one day before the nomination of the 2018-2022 World Cup hosts. Panorama strikes again and points out the blatant racism and antisemitism in football in the Euro2012 co-host countries. I often mention on this blog the lack or inefficient measures taken against racism by football governing bodies. This documentary illustrates my point. Euro 2012 is one week away, and here’s a quick review of the team sponsors visibility during the event. 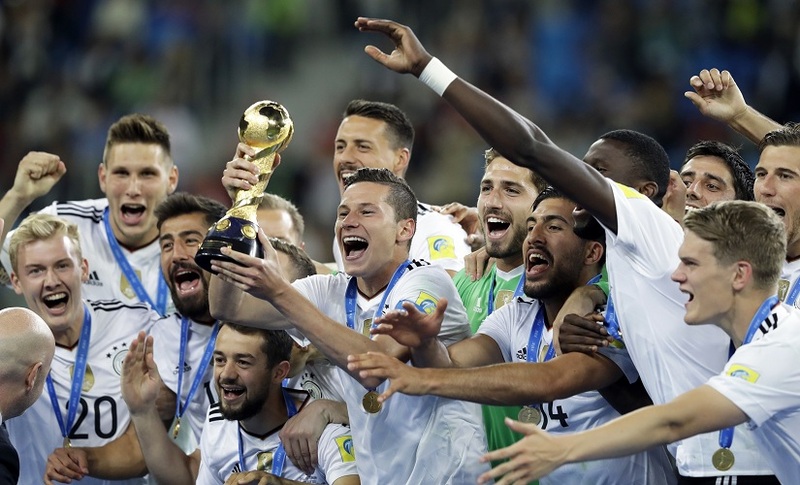 After a 100% adidas Champions League final, what does Euro 2012 tell us from a National Teams sponsorship perspective? 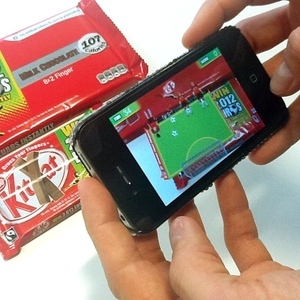 Kit Kat Uses App Blippar for Promotion: Has Euro 2012 Ambush Marketing Started? Nestle has unveiled a new augmented reality (AR) promotion on its Kit Kat wrappers that allows customers to play virtual football using their smartphone. By scanning the packaging with free AR app Blippar users can access the Euro 2012 table football game where they have to build a high score by saving as many shots as possible. Today, adidas and Iker Casillas launched the official Tango 12 Finale, the matchball for the Euro 2012 final. Since the 2006 World Cup final, adidas launches a unique matchball for the final. A meaningful way to leverage its UEFA official matchball supplier marketing rights.